ed. ed sheeran. Wallpaper and background images in the Ed Sheeran club tagged: ed music song albums. 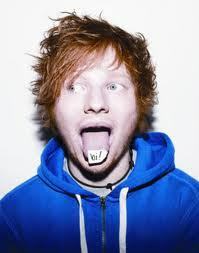 This Ed Sheeran photo contains sweater and sweatshirt. There might also be kap, zweet pak, sweatsuit, zweet, training pak, sportkleding, and truien.